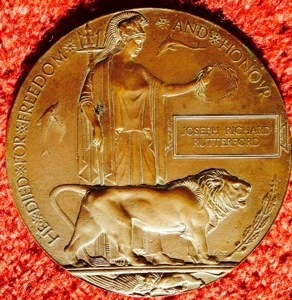 This entry was posted in General, History and tagged ANZACs, families, poppy day, remembrance, remembrance day, Somme, war, World War One, WW1. So important to tell each and every story and well done for all the research Dawn. A sad story but so lovely the way you protected your grandfather from even more distress. I think many families have similar tales within their history and, yes, this is what remembrance is about. Not the public displays but the individual memories. 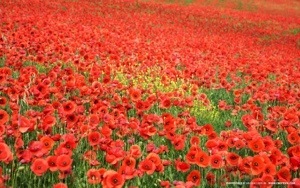 I think that somewhere along the way we lost sight of the simple act of remembrance. Sharing our histories and remembering those who threw their all into war for reasons they believed to be right… to me that’s what Remembrance Day should be about.